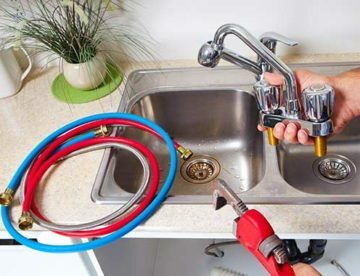 Presidential Plumbing Services can help you with plumbing maintenance, new home plumbing, or drainage jobs in Melbourne and surrounds. 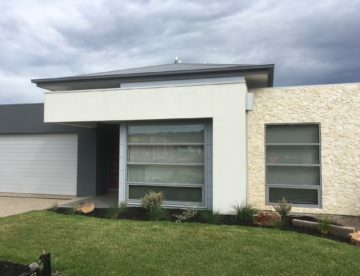 We pride ourselves on outstanding service at a fair price. 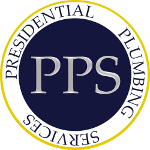 At Presidential Plumbing Services, we pride ourselves on outstanding service at a fair price. 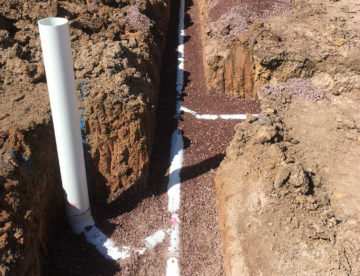 PPS was started in 2012 with the aim of becoming the go-to plumbing service for new developments and residential maintenance. Get in touch and we’ll get back to you with a quote as soon as we can.